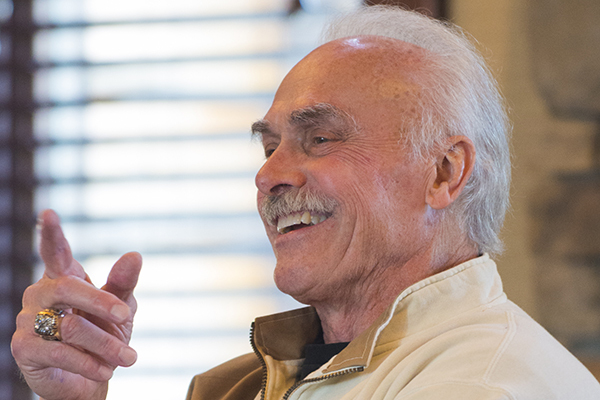 Rocky Bleier’s story – a gripping tale of courage on both the football fields of America and the battle fields of Vietnam – has held audiences in rapt attention for years. Not falling within the ideal of what a running back should look like, Bleier had to run harder and play smarter to be able to stand out. He not only made the Pittsburgh Steelers team, but also eventually became a starting running back on a team that won four Super Bowls and became the greatest football team of the 20th century. 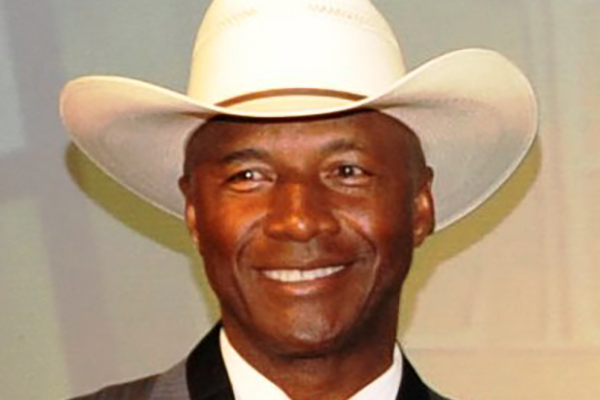 Hall of Famer Mel Blount is considered one of the best cornerbacks to have ever played in the NFL and a significant reason why the Pittsburgh Steelers were the dominant football team of the 1970s. A third-round draft choice in 1970, he had the size, speed, and quickness for the position. Blount was named the NFL’s most valuable defensive player in 1975 by the Associated Press, earned All-Pro acclaim in 1975, 1976, 1977 and 1981. He also was a four-time All-AFC selection and played in five Pro Bowls. 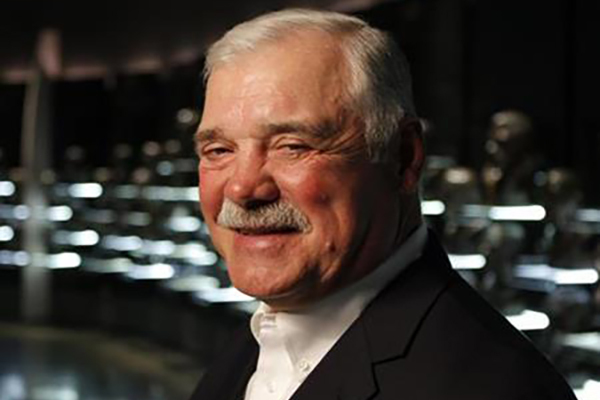 Hall of Famer Larry Csonka was the number 1 pick by the Miami Dolphins in the 1968 Draft. By the 1970s he was one of the most feared runners in professional football. The Dolphins led the NFL in rushing in 1971 and 1972, with Csonka rushing for a career best 1,117 yards in 1972. That rushing attack led the Dolphins to Super Bowls VI, VII, and VIII, with victories in the last two. He was voted the Super Bowl VIII MVP. He earned All-AFC honors four times and was named All-Pro in 1971, 1972, and 1973. He was also selected to play in five Pro Bowls. 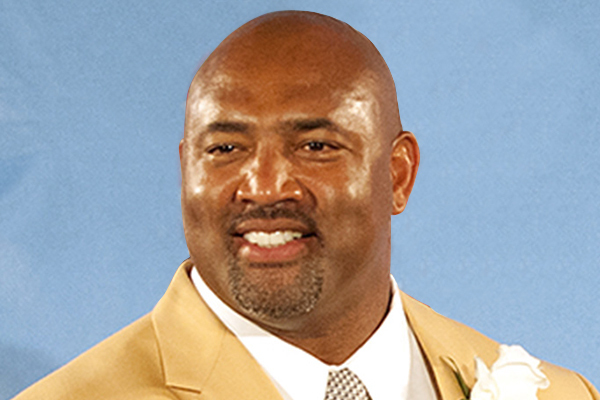 Hall of Famer Dermontti Dawson was selected by the Pittsburgh Steelers in the second round of the 1988 NFL Draft. In his rookie season he played guard alongside Hall of Fame center Mike Webster. When Webster left the team following that season, Dawson succeeded him as the starting center. He soon became one of the best players in the league at his position. He was named to seven straight Pro Bowls from 1992 to 1998 and was a six-time AP First Team All-Pro. Hall of Famer Jack Ham was selected by the Pittsburgh Steelers in the second-round (34th overall) of the 1971 NFL Draft. He won the starting left linebacker job as a rookie. He was first-team All-Pro six years and was named to eight straight Pro Bowls. Ham was blessed with tremendous quickness. He was one of the few outside linebackers who could play pass defense as well as the NFL’s top safeties. Ham was a member of the four Super Bowl winning teams during his twelve-year career. 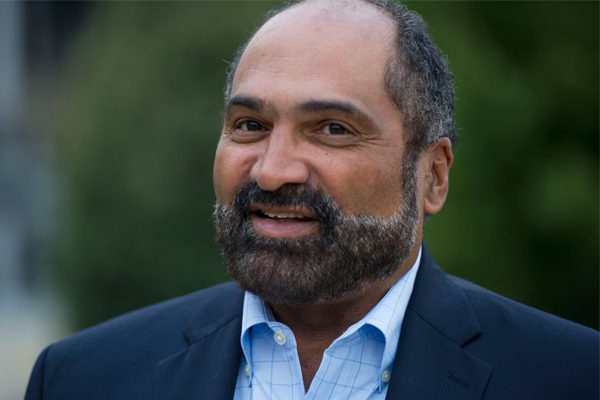 Franco Harris began his pro football career as the Pittsburgh Steelers’ No.1 pick and the 13th player selected in the 1972 NFL Draft. For 12 seasons, the 6-2, 230-pounder from Penn State was a big-yardage running back, a key man in the powerful Pittsburgh offensive machine. Franco played in five AFC championships and four Super Bowls. He was named the Most Valuable Player in Superbowl IX. Growing up in Idaho, Merril’s goal of becoming a professional football player seemed unrealistic. But from that young age, he used the words “Find A Way” to take action to overcome any obstacle. As a graduate of Idaho State University with a degree in education, Merril was a four-year football starter who set two NCAA football records. 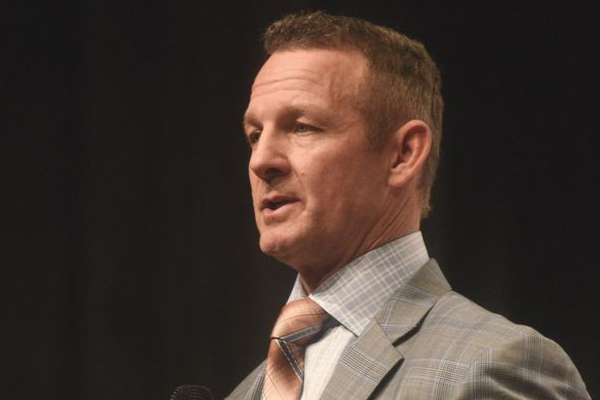 In 1987, Merril was drafted by the Pittsburgh Steelers, where he played until 1993 and led the team in rushing and receiving in four of his first five years. 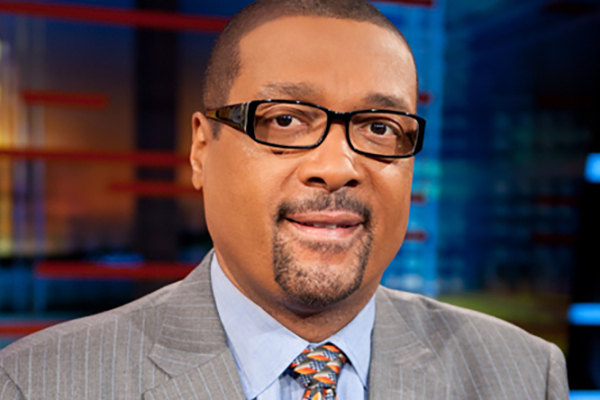 Mark May was drafted by the Washington Redskins May 20th overall in the first round of the 1981 NFL Draft, and he played guard for the Redskins from 1981 to 1990. He was a member of the famed “Hogs” offensive line, which was instrumental in the Redskins’ victories in Super Bowl XVII and XXII. He was named to the Pro Bowl in 1988. 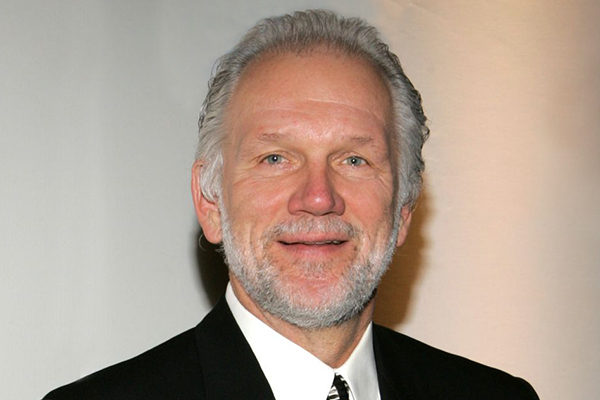 After his retirement in 1993, he had a long career in broadcasting, serving as a commentator for both college and professional games. 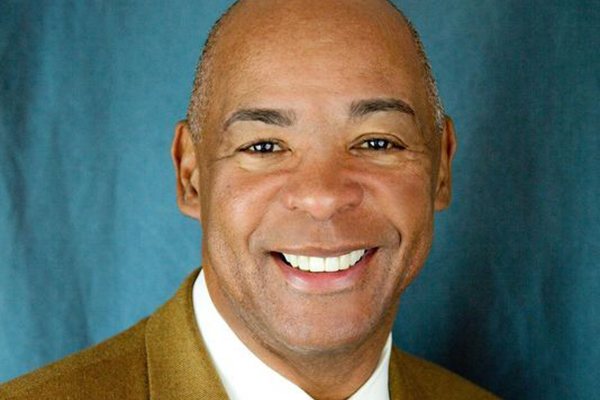 Hall of Famer Kellen Winslow Sr. was drafted in the first round of the 1979 NFL Draft by the Chargers, with the 13th pick. Winslow played for them his entire career, until he retired in 1987. As part of Air Coryell, he led the NFL in receptions in 1980 and 1981, becoming the second tight end ever to lead the league in receptions in back to back seasons. Winslow played in five Pro Bowls, and was elected to the Pro Football Hall of Fame in 1995. Kellen was a consensus All-Pro in 1980, 1981, and 1982. The players above are just a sample. Let us know who you want and we'll get them for you.